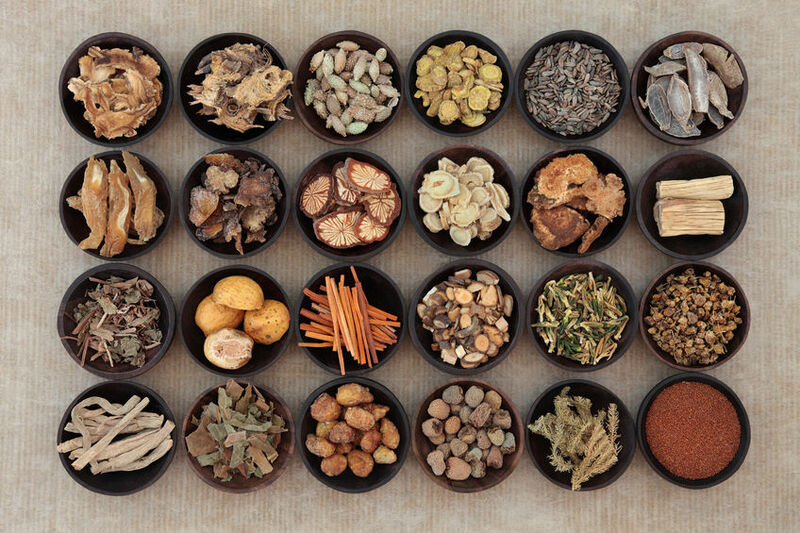 I offer a healthcare system based on the ancient practice of Chinese medicine, which focuses on managing and maintaining health. This practice is constantly evolving and developing to meet current needs but remains as essential today as it has been for centuries. I specialise in providing you and your body with the individual support it requires, we are all unique and I ensure the program is tailored to your needs, it is not generic; but very specialised and created with care and attention for you.